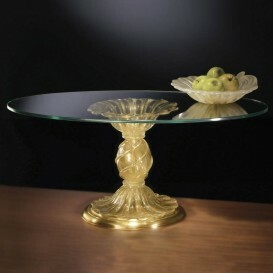 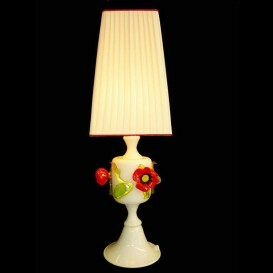 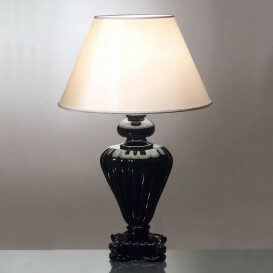 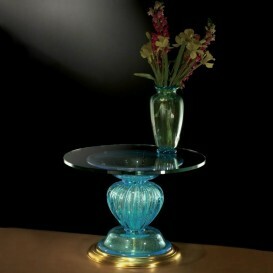 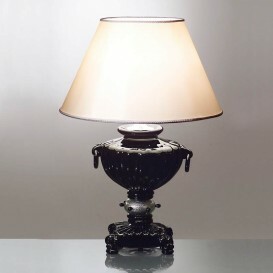 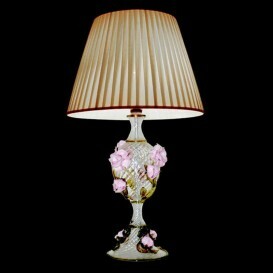 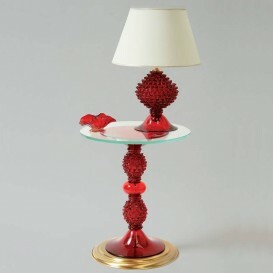 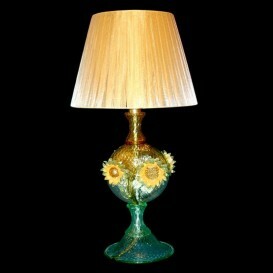 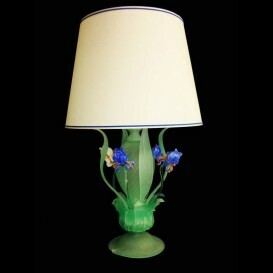 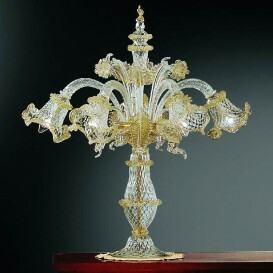 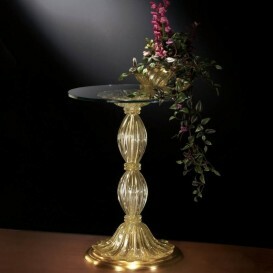 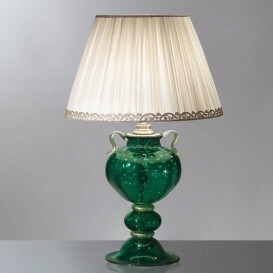 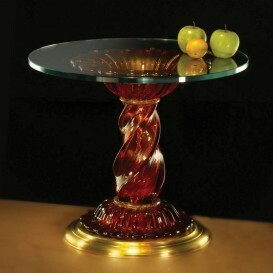 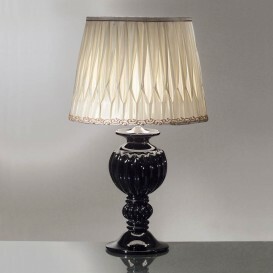 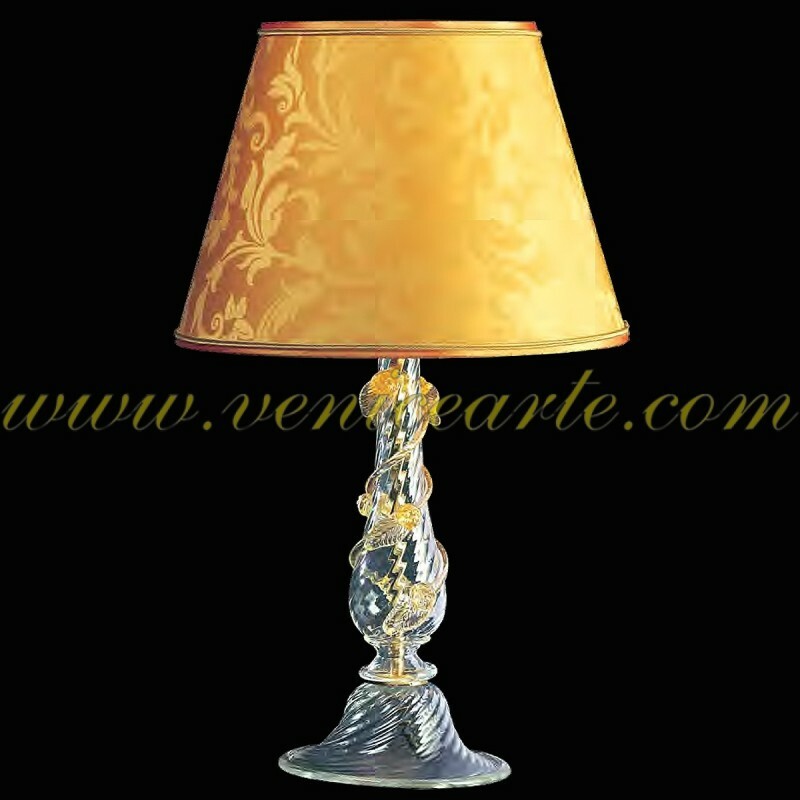 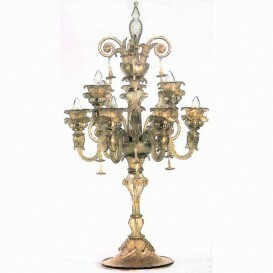 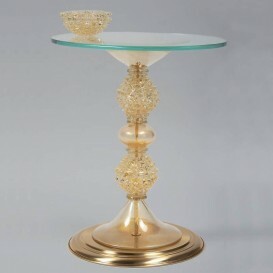 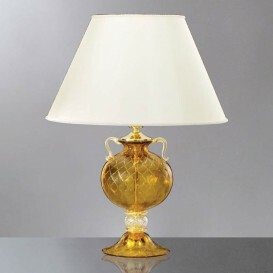 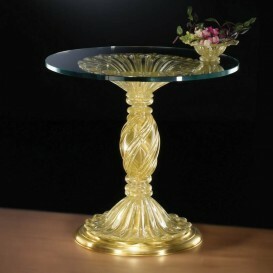 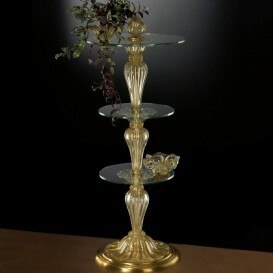 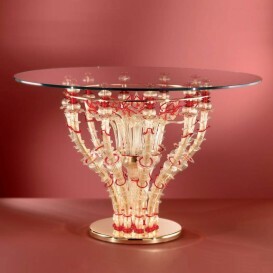 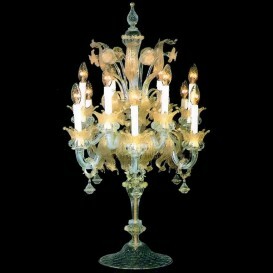 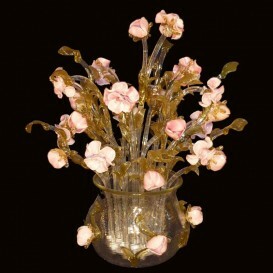 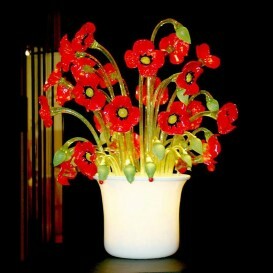 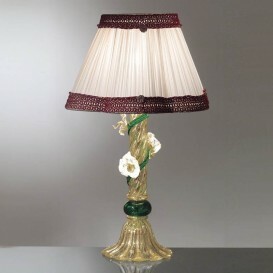 Table lamp in gold Murano glass with decoration amber gold. 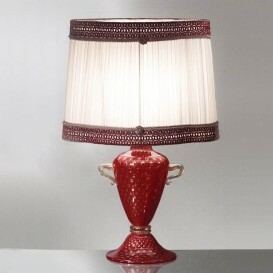 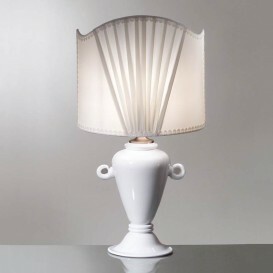 Fabric lampshade. 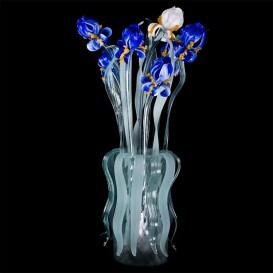 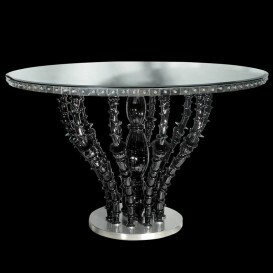 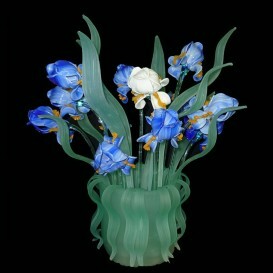 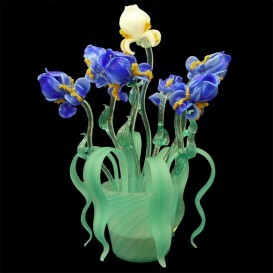 Dimensions and colors available on request.